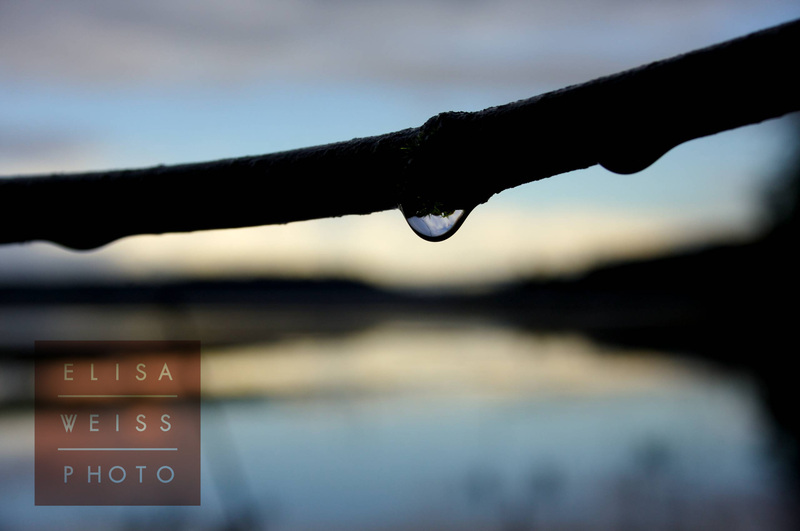 ~A drop forms in the morning light of Puget Sound, Washington state. Soon, it will fall, leaving room for another drop to grown in its place. A new water droplet forms in place of the fallen. ~A staghorn fiddlehead uncoils into a spiral, creating a new fern frond in the forests of Kauai, Hawaii. A fern unfurls in the jungle of Kauai. Beautiful. Visions that help us renew our soul. 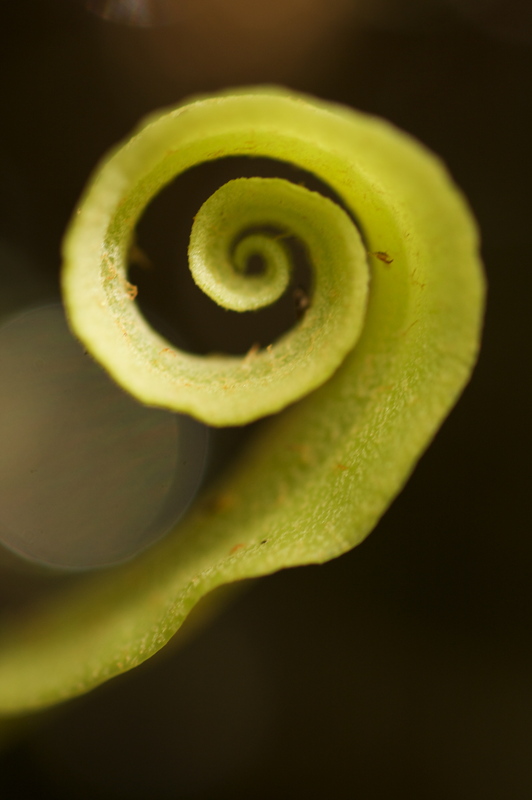 In New Zealand unfurling fern fronds are the basis of the koru – a sign of renewal and beginnings. I love the timing of the shot with the drop of water though; so well taken. That is so beautiful. Thank you so much for sharing. I hope to learn more about Maori culture (apparently I already have similar thoughts!) I will be in New Zealand in less than a month. I’ll be looking forward to koru to come.